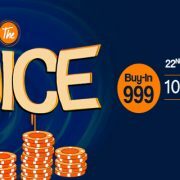 India’s largest poker site-Adda52.com, which is known for its amazing promotions and tournaments, is set to amaze the poker world with its biggest-ever .. 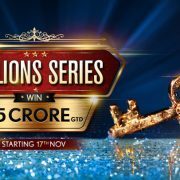 Millions Series, the longest-running online poker tournament series is back this month on Adda52. 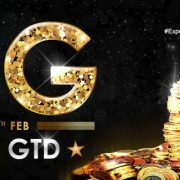 The 11-day poker fiesta boasts of a whopping 1.5 Crore .. 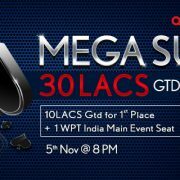 In its quest to offer players the best poker experience, India’s largest poker site-Adda52.com is back again with its recently-launched tournament- Mega ..